Have you ever thought about becoming a trustee – but were too afraid to ask? During National Trustees’ Week, which starts on Monday 12th November, Chiltern and South Bucks District Councils and the charity Community Impact Bucks are showcasing local trustee opportunities through video case studies, dispelling the myths around trusteeship and encouraging everyone to find out more. We’re also saying thank you to all the wonderful trustees keeping charities in Chiltern and South Bucks running. You don’t have to be at a particular point in your life, or necessarily need any specific skills or experience to be a trustee– sometimes passion and enthusiasm is all that is required. In return, trusteeship provides excellent practical experience and leadership training for people from all backgrounds. 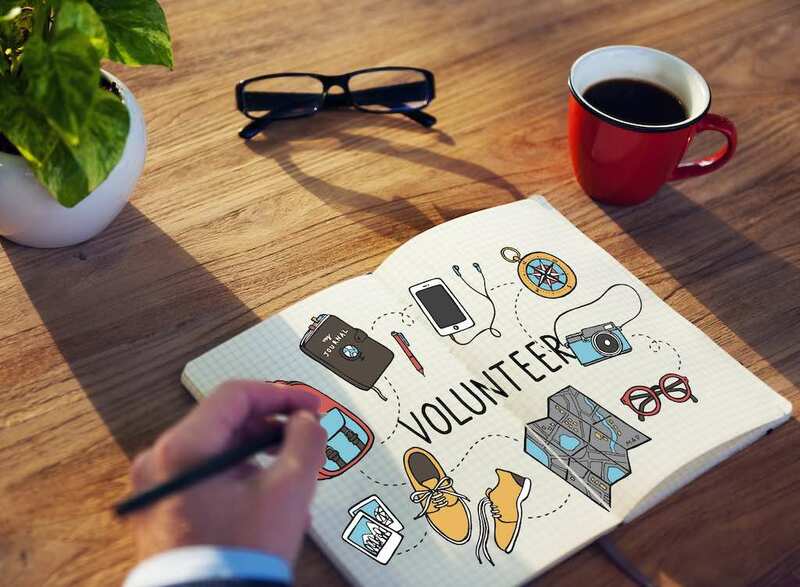 To explore some of the current trustee vacancies in Buckinghamshire, go to https://communityimpactbucks.org.uk/volunteering/i-want-to-volunteer/types-of-volunteering/become-a-trustee/ or call 0300 111 1250.